Dr. Mike Robinson, host of 3 Questions spoke with Dr. Elwood Watson about the issue of race based on his recent article Race: The Ongoing American Dilemma in the Huffington Post. 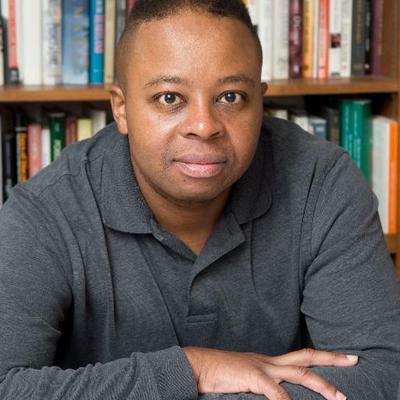 Elwood Watson is a professor of history, African-American studies and gender studies at East Tennessee State University. He is the author of several books, academic articles and anthologies. He is the author of Outsiders Within: Black Women in the Legal Academy After Brown v. Board (Rowman and Littlefield, 2008), the co-author of Performing American Masculinities: The 21st-century Man in Popular Culture(Indiana University Press, 2011) and the editor of the anthology Generation X Professors Speak: Voices From Academia (Scarecrow Press 2013).